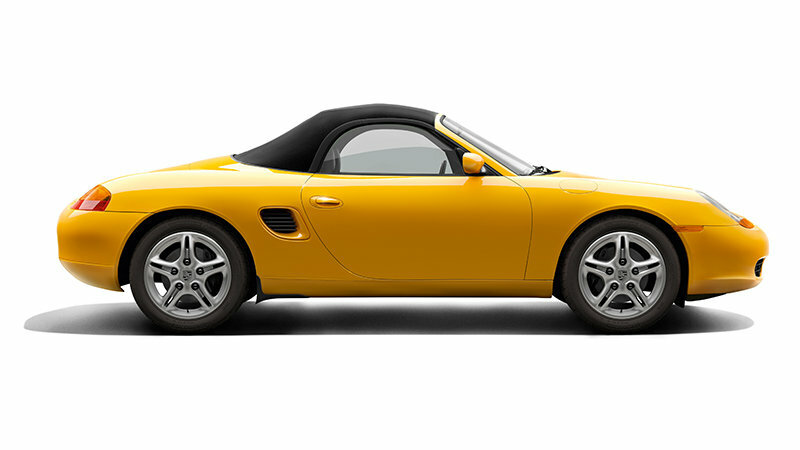 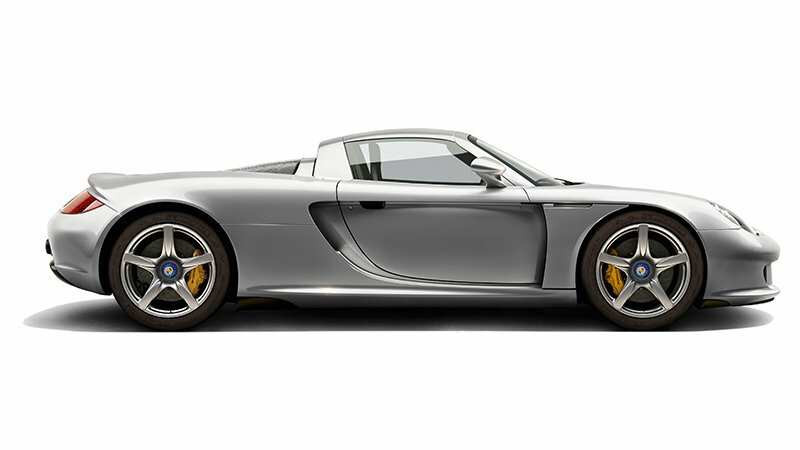 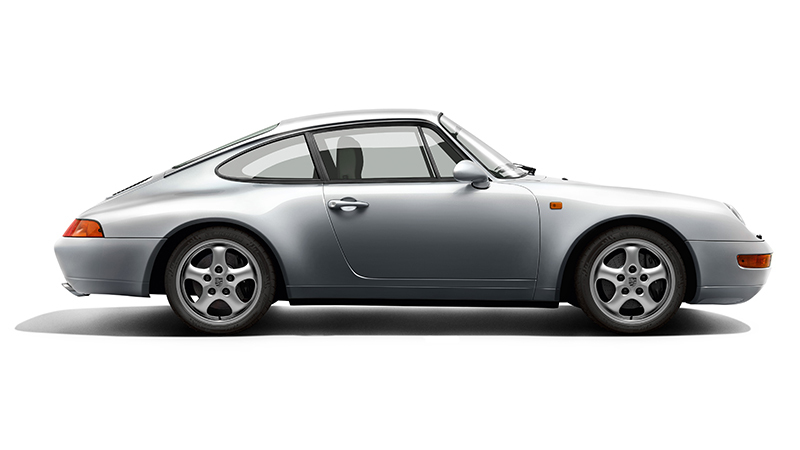 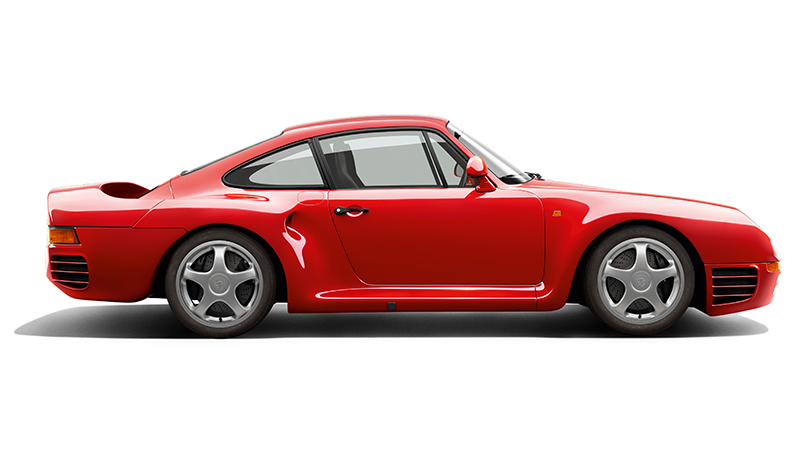 The two-seater, also known as the "VW Porsche", was a mid-engine Sports Car. 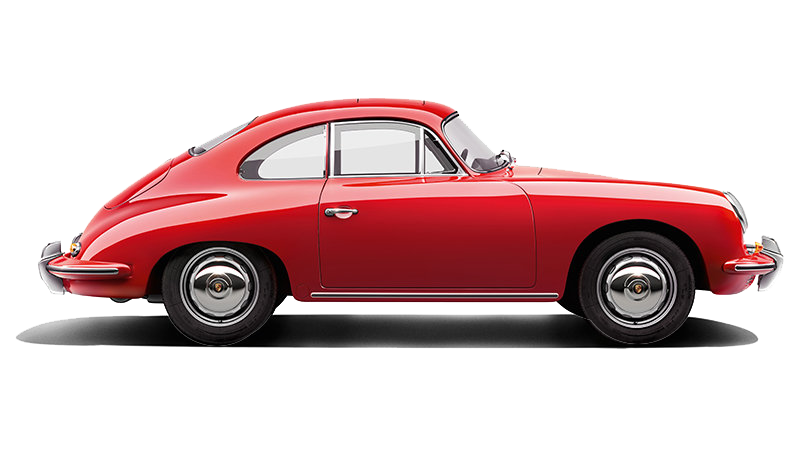 Striking design features included the very long wheelbase for the vehicle length, short overhangs, the removable roof centre panel made from glass fibre-reinforced plastic as well as the wide safety bar. 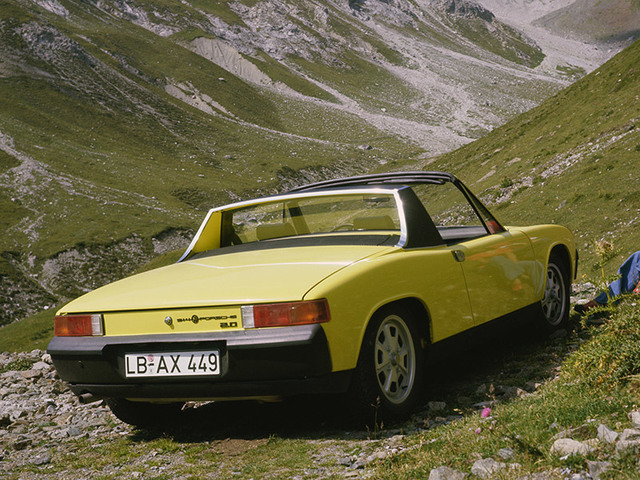 The 914 also featured pop-up headlights. 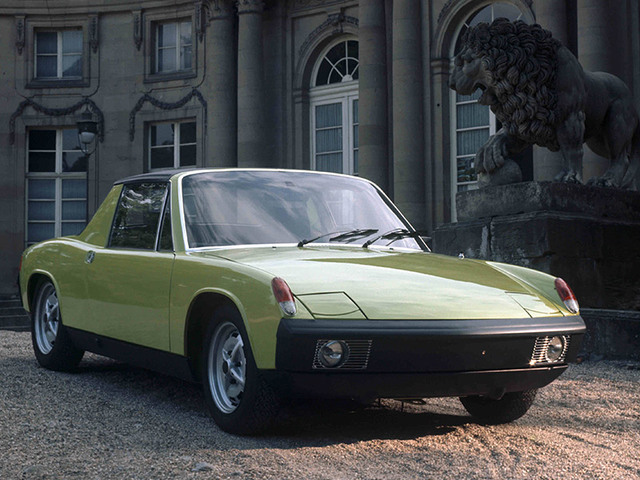 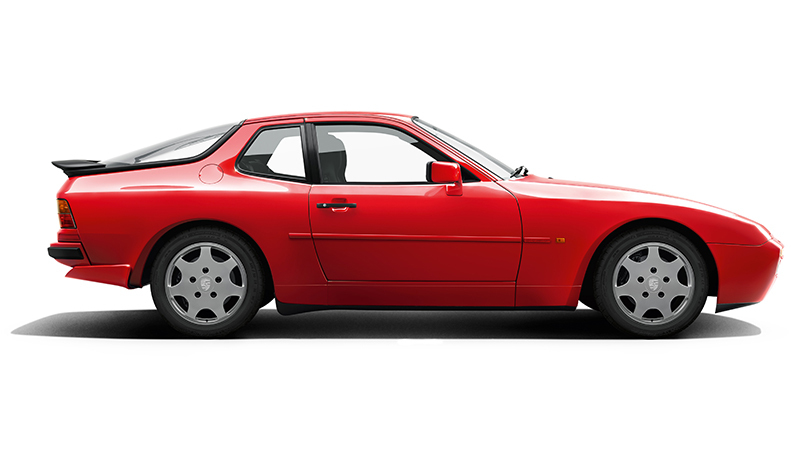 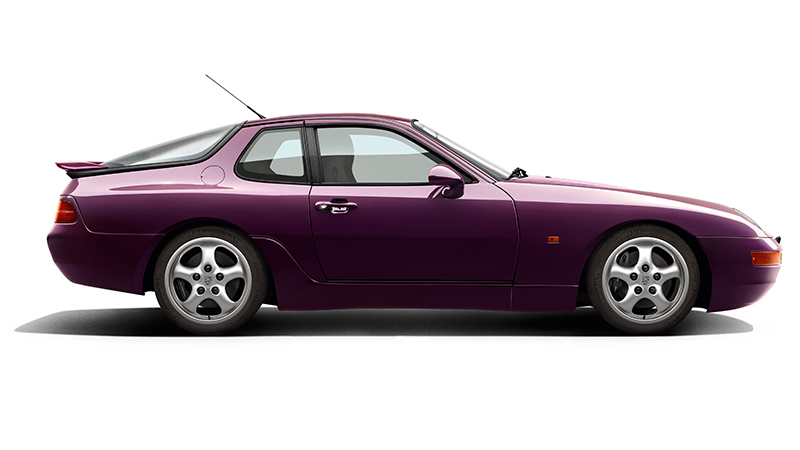 At the time of its launch, the 914 was available with two engines. 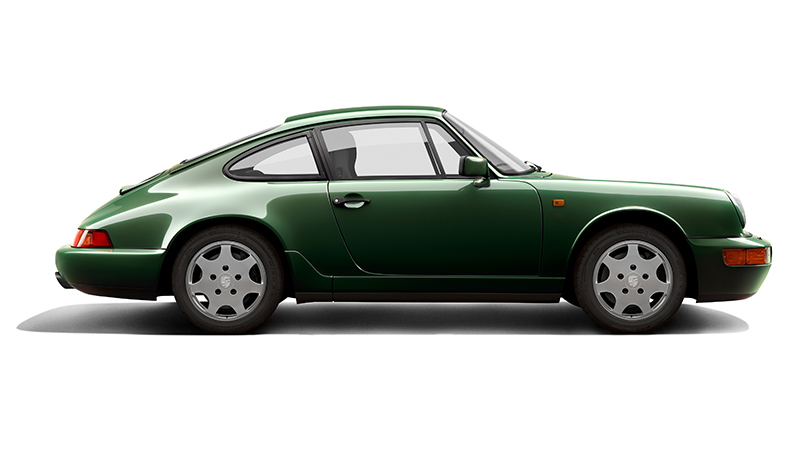 These were followed by a 2.0-litre four-cylinder engine with 100 hp based on the 1.7-litre engine in MY 1973 and a 1.8-litre four-cylinder engine with 85 hp in MY 1974. 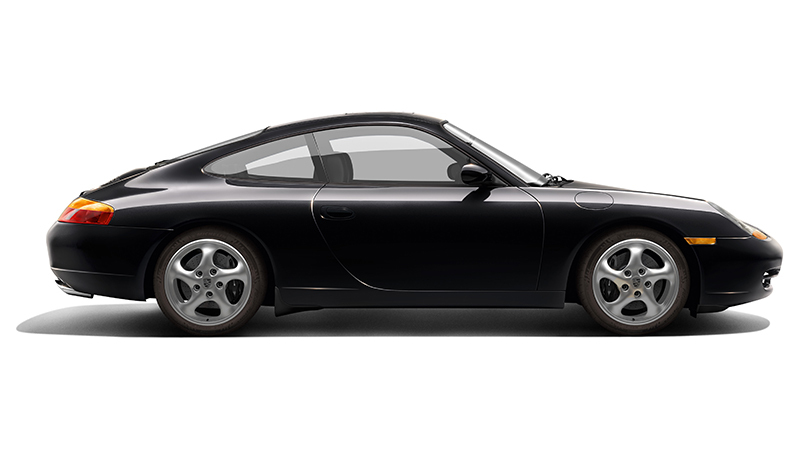 In the four-cylinder models the ignition lock was located on the right. 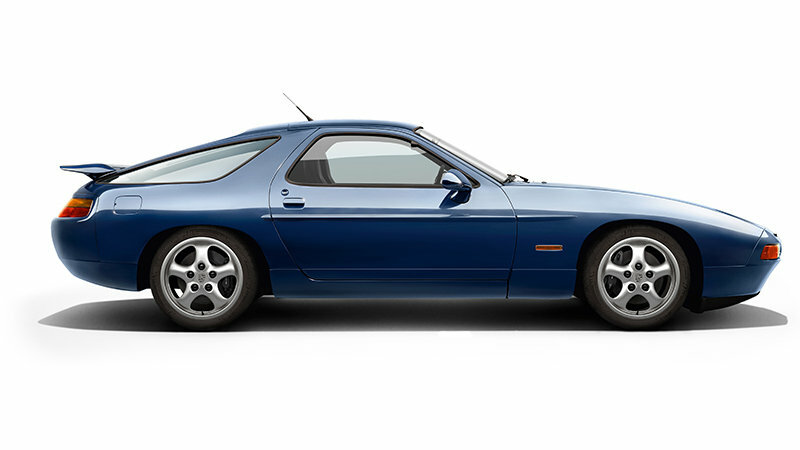 The wheels of the 914 were mounted with four wheel nuts. 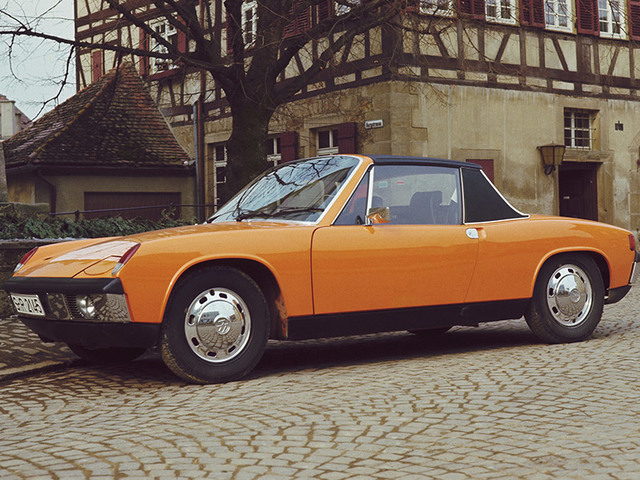 The standard 914 model (914/4) was produced by body maker Karmann in Osnabrück.